Onto more randomness of this week, shall we? 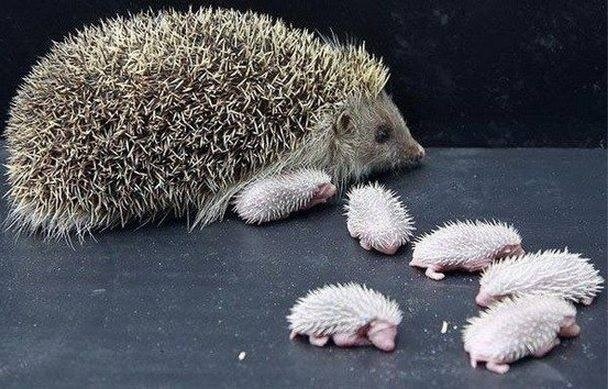 Remember when I posted about cute porcupines? SO CUTE! No joke, right?! 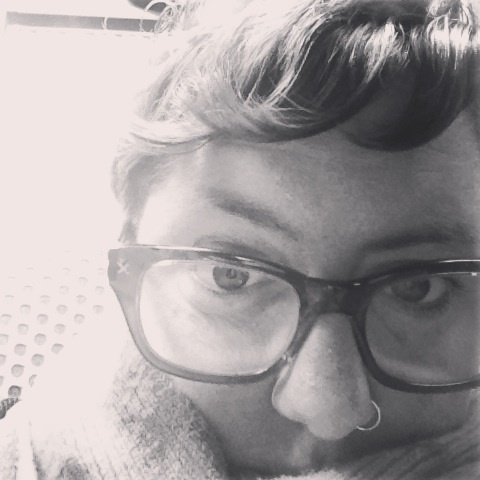 This was one of those moments where sick Dawn was really pleased that there is heaters at the L stop. When I was trying to ward off the “super sick” (didn’t work) and nomming down Thermaflu. In my Korean Starbucks mug. Like a boss. -Mass consumption of saltines and gatorade and OJ and water….at least I’m SUPER hydrated and my skin should look great, right?! -I’ve watched pretty much every Christmas movie that exists. At least all the good ones. Which is all of them. So there’s that. -Has anyone else been watching ‘Super Fun Night’ with Rebel Wilson?! Because I finally got around to catching up on TV (as mentioned) and it’s SO FUNNY! Rebel, can we just be BFFs fo realsies? -I’ve slept. A lot. Like probably somewhere around 3/4 of the day. For all of this week. But I guess that helps heals bodies, right? I feel pretty okay about the laziness of it all. So hopefully I’m on the mend. Which should mean: commence the regular Dawn weirdness and posts, amirite?! 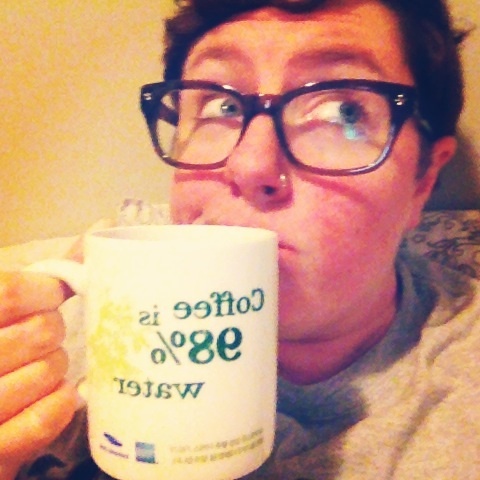 This entry was posted in Uncategorized and tagged BFF, blogging, bronchitis, christmas, Darren Criss, Finn, funny, Glee, life, movies, porcupines, random, Rebel Wilson, selfies, sick, sleep, Starbucks, Super Fun Night, tv, twerking. Bookmark the permalink.